Welcome to the USGS Oklahoma Water Science Center (OKWSC) website. 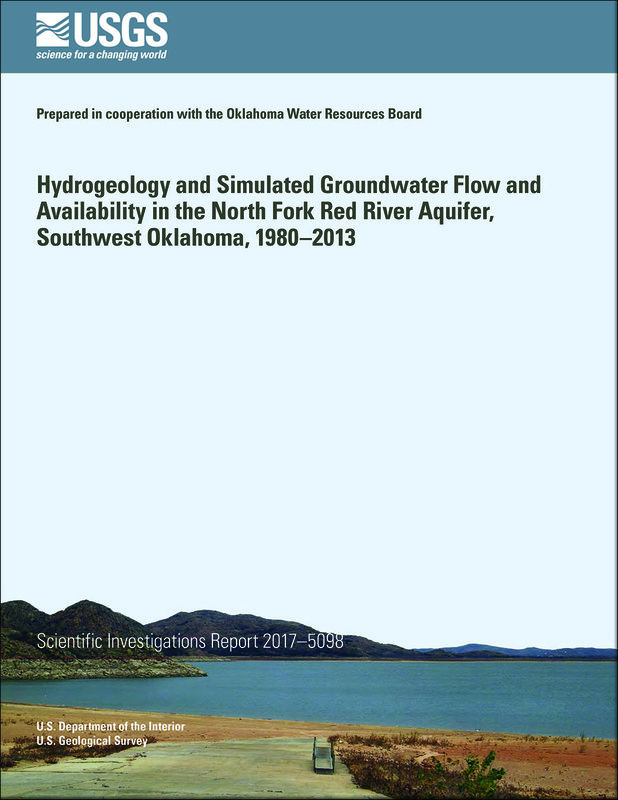 The OKWSC collects high-quality hydrologic data and conducts unbiased, scientifically sound research on Oklahoma's water resources. We strive to provide relevant hydrologic data and meet the changing needs of partners. View real-time surface-water conditions for Oklahoma. 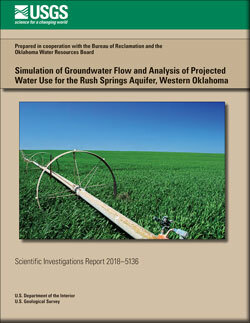 The OKWSC is currently working on a number of numerical groundwater simulation projects throughout the state.